Multi-Vendor Plus is an eCommerce solution for larger marketplace businesses with bigger income and budgets. 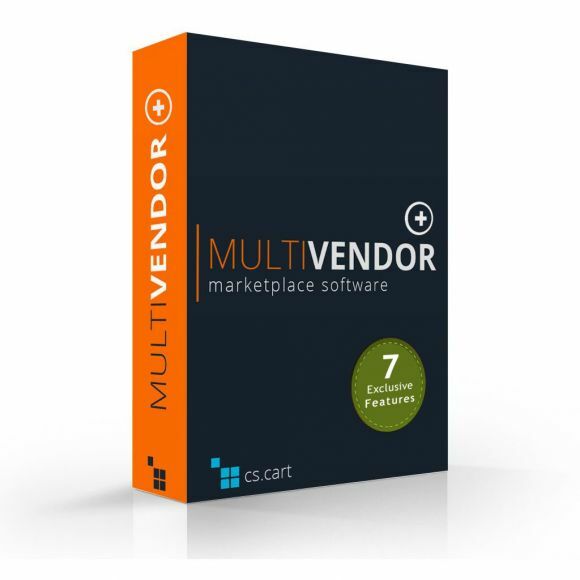 Multi-Vendor Plus is an advanced shopping cart tool for online marketplaces and virtual shopping malls with multiple independent vendors or departments. 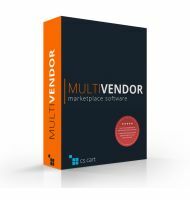 It has 7 extra features that are exclusive to this edition and not available for the standard Multi-Vendor. The price is a one-time fee. 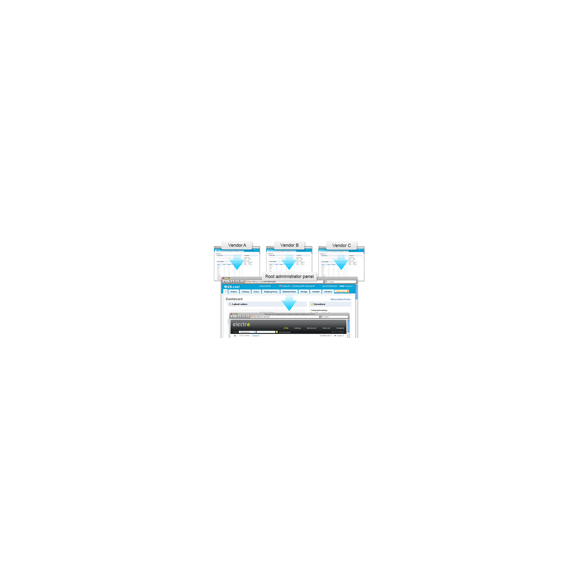 It includes 1 year access to new Multi-Vendor Plus releases and upgrade packages. Offer your customers a mobile app as eBay and Amazon do. The customers can browse your marketplace, add products to wish lists and carts, and pay via offline payment method or PayPal Express Checkout. All the data is synced with your virtual mall: if you change categories, products, users, carts, wish lists, orders, and other data, the changes will affect the app. You are free to customize the look and feel of your application by changing a logo and colors. When the app is ready, we will upload it to Google Play and App Store and keep it up to date. Often, different vendors sell similar or even the same products. A customer can be confused with lots of duplicate products in the search results. You can create a common product base and allow your vendors to only sell these products, forbidding them from creating their own listings. The vendors will only be able to set prices, quantity, and a shipping information for products from the common base. 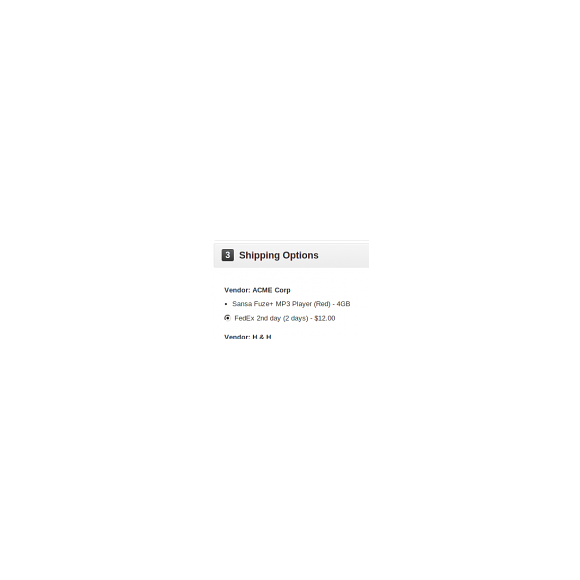 This way you’ll avoid duplicates and keep product pages nice, clean, and uniform. Some products such as everyday goods, accessories, and lingerie have low margin. And if commissions on your marketplace are quite high, you won’t be able go attract vendors who sell these kinds of products. They won’t join your business because selling won’t be profitable for them. With the Category Commissions feature, you’ll be able to set individual commissions for product categories. Set a higher commission for high-margin product categories and a lower commission for low-margin categories. You can hide menus, functions, and settings from a vendor’s dashboard to limit access to these features or simply to remove unused functionality. 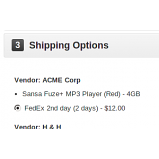 For example, a vendor selling downloadable products doesn’t need the Shipping methods menu, so hide it. This feature adds a special user group of the Vendor type. You are free to tweak the group privileges to grant or restrict access to features, menus, and settings for vendors. 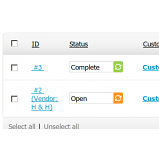 This feature is a part of the Direct Customer-to-Vendor Payments built-in add-on. The feature allows your customers to pay for products from different vendors separately at checkout. The vendors create their own payment methods and all the payments go straight to their accounts. The cool thing is—vendors get all the money from customers, so, marketplace fees become their concern, not yours. 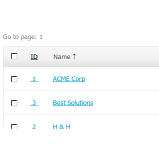 Another cool feature of the Direct Customer to Vendor Payments built-in add-on is vendor’s promotions. 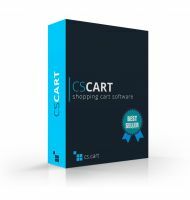 You can enable vendors to create cart and catalog promotions with a number of bonuses. This is a powerful tool to boost vendors’ sales and attract more vendors to your marketplace. One more effective tool to attract vendors. Allow them to modify the look and feel of their micro-stores so that they look unique. 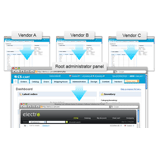 To do that, vendors change storefront colors, fonts, and backgrounds via the built-in visual theme editor. 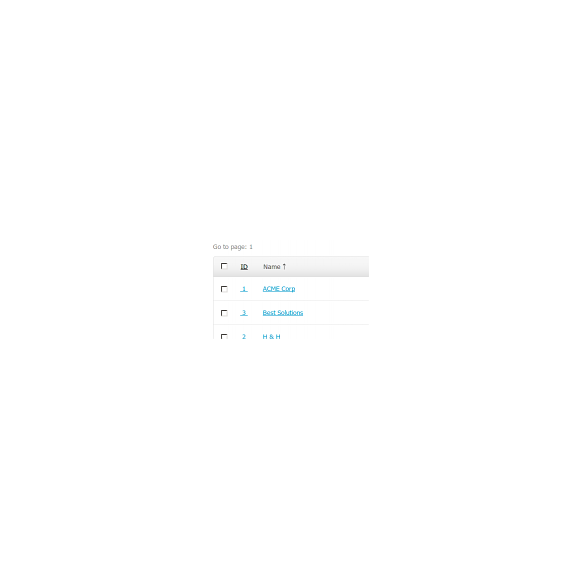 And by using the layout editor, vendors rearrange content on the micro-store pages without a coder’s help.